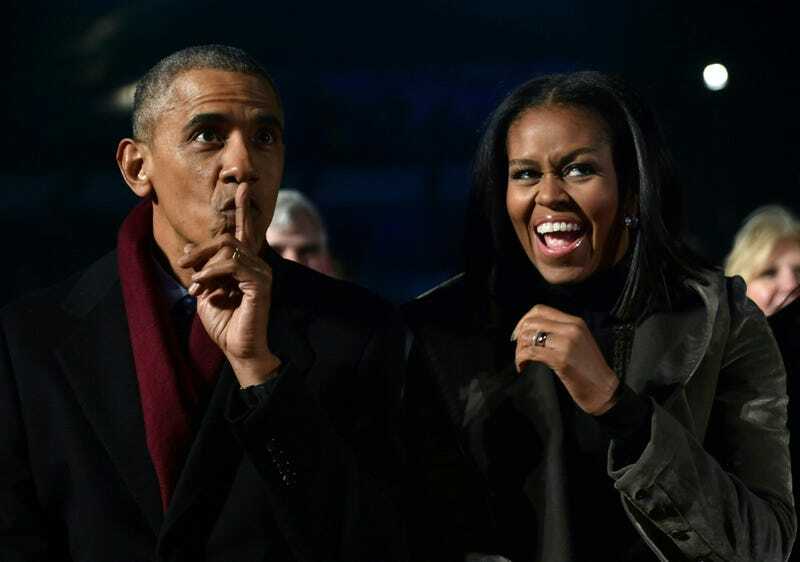 Page Six is reporting that former President Barack Obama and first lady Michelle have been shopping around New York City’s Upper East Side for some new digs. The former president and first lady have been spotted checking out 10 Gracie Square. Citing multiple sources, Page Six reports that the first couple of our hearts is checking out 10 Gracie Square, a “white glove, full-service” apartment complex not too far from Mayor Bill de Blasio’s mansion. The historic building boasts 15 floors and 43 apartments, a gym and indoor basketball court and an underground parking garage—which would allow the Obamas to enter and leave discreetly. Barack Obama is expected to return to the Democratic Party this fall. According to Newsweek, the 44th president hopes to inject the party with “a whole new generation of talent.” Michelle Obama also has been active this past summer, speaking at various conferences and events. In fact, the forever-our-first-lady will be headlining a women’s conference in Philadelphia on Tuesday. Rumors are swirling around real estate insiders that an apartment that went into contract for $10 million last week could very well be the Obamas’—though Page Six could not confirm this. That deluxe apartment in the sky features “five bedrooms, four baths, a library with a wood-burning fireplace, and views of the East River,” which sounds perfect for some much-deserved self-care in between all that saving-the-world the Obamas are doing. Curbed New York has some photos of the place, and whew GAWD, can we get an invite? Does Sarah Huckabee Sanders Miss President Obama as Much as We Do?